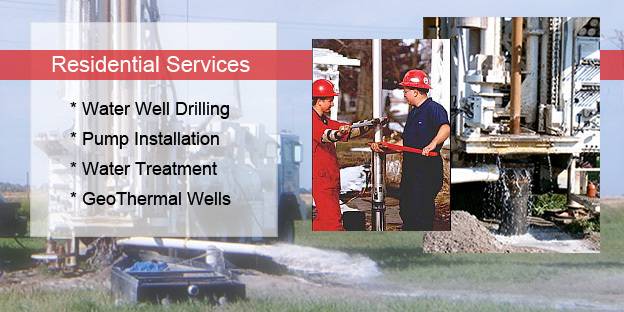 Specialists in water well drilling. 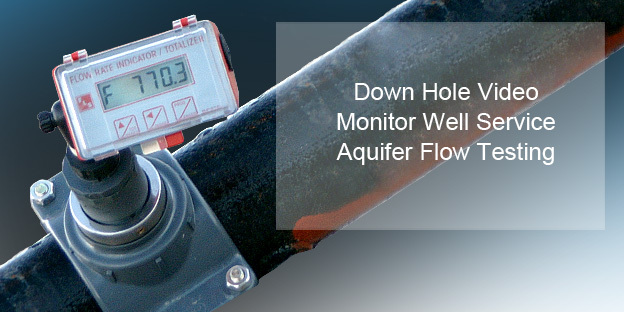 Expert well contractors for agricultural, municipal and residential. Water is our most precious resource and must be protected and used wisely. 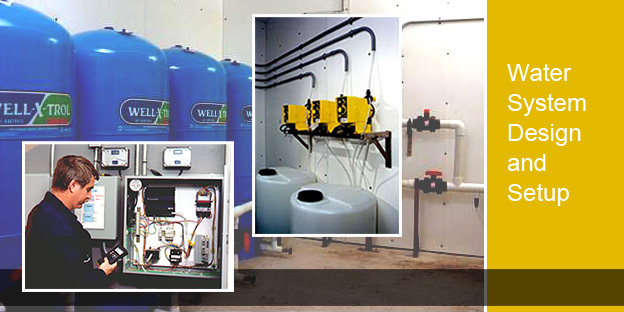 Since 1915, W.D.HOPPER & SONS LTD. has been providing clean economical water to the residents of Southern Ontario. 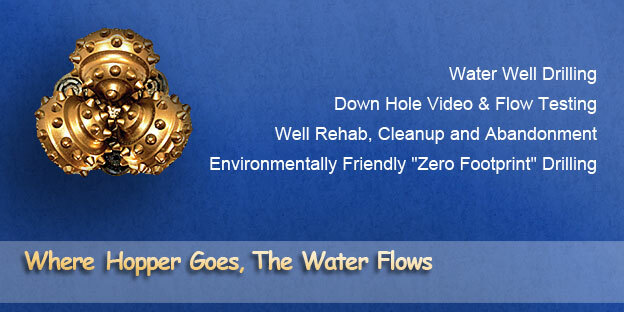 We look forward to helping you solve your water issues. "WATER - Nothing works without it." As in all of our drilling projects we strive to have as small an impact on your property as possible. This is accomplished by using ground mats, removal of drilling fluids and drill cuttings whenever possible. 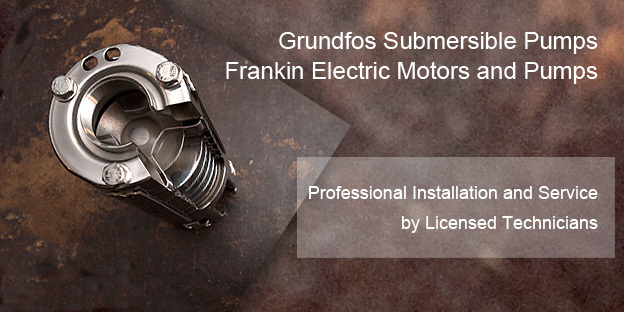 By implementing the latest in submersible pump and motor technology we have been installing smooth running and long lasting pumping systems for the municipal market. This drilling process requires precision and lots of experience. For small to large municipal wells it has proven to be a very economical and expedient means to upgrade and or repair an existing well to new conditions and standards. Home | Contact Us | Durl Hopper Ltd.